One thing is clear to Myriam Fernandez. Fungicides are one tool to tackle fusarium head blight, along with longer crop rotations and growing varieties with the highest possible resistance. But fungicides aren’t the only tool. “If you’re going to rely on fungicide application as the solution for your FHB problem, if you don’t do anything else right … the prognosis is not great,” said Fernandez, crop pathologist and organic agriculture specialist with Agriculture Canada in Swift Current, Sask. The summer of 2016 was a horrific year for fusarium head blight in Saskatchewan. Rain and damp were the main causes of the disease, but a lack of diverse tactics might explain why organic growers and buyers reported that fusarium wasn’t a major problem. 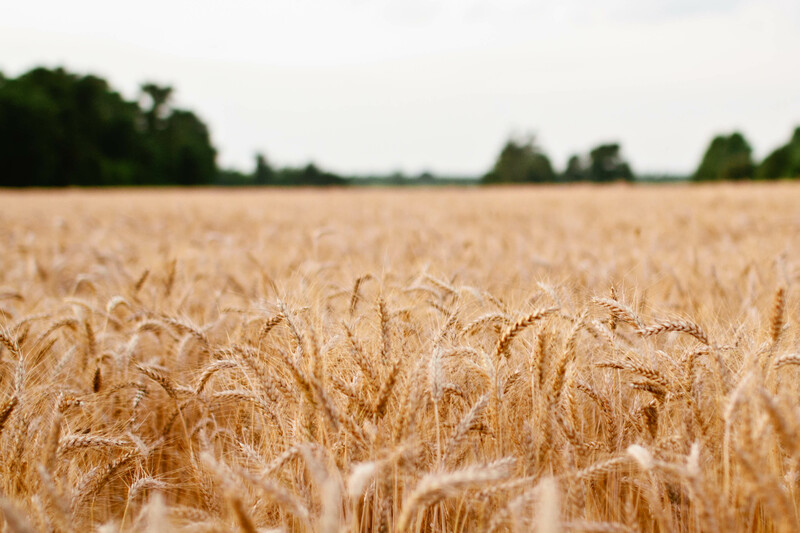 Levels of damaged kernels and mycotoxins produced by the fungus were acceptable in organic wheat. “It didn’t seem to be a glaring problem … it was nothing out of the ordinary,” said Tristan Gill, commodity trader with Westaqua Commodity Group, an organic grain buyer in Vancouver. Gill spoke with representatives of organic flour mills in Regina, British Columbia and the United States. Those mills had no problem finding organic wheat in Saskatchewan that satisfied thresholds for deoxynivalenol (DON), a type of mycotoxin. There isn’t hard data in Canada showing that organic grains have lower levels of FHB and DON than conventional grains, but organic growers, at least in Saskatchewan, aren’t preoccupied with fusarium. Fernandez said several European studies have shown that fusarium damaged kernels and fusarium levels are lower in organic cereals than conventional. But one study, from the United Kingdom, found that DON levels in organic and conventional wheat were the same. Fernandez has studied fusarium root rot and concluded that fusarium fungi were present at higher levels in conventional than organic. Some conventional growers are choosing varieties susceptible to fusarium. Growers may be using the wrong type of fungicides. Some growers may be using tight crop rotations. Farmers might have applied too much fertilizer. Zero tillage may increase the instances of fusarium. Fungicides may kill benign fungi that compete with fusarium. Of that list, variety selection is probably the most important, Fernandez said. Seeding a susceptible cultivar and spraying it isn’t the same as seeding the most resistant variety and spraying it. When it comes to fungicides, growers should be choosing triazoles like Prosaro or Caramba because they are “very effective … against fusarium”, she said, adding that too many growers are using strobilurins. Randy Kutcher, a University of Saskatchewan plant pathologist, said fungicides have a role in FHB management but there are no guarantees. Fungicides can limit DON levels, but sometimes they aren’t effective because of improperly timed spraying or poor coverage of the wheat heads. The organic sector has said that a population of beneficial or neutral fungi on the plants could protect organic wheat from FHB. Killing off that population with a fungicide might allow fusarium to quickly re-establish on the plant. “(But) that’s not one I’ve got peer-reviewed studies to back up,” said Stuart McMillan, an organic inspector based in Manitoba. As for tillage, many farmers may believe that burying crop residue kills off FHB spores. Organic growers typically till their fields, whereas most conventional farmers would practice zero or low tillage. But Kutcher said studies from the 1990s indicate that tillage has a limited role in disease control. More years between wheat crops is an obvious way to prevent disease, but the role of fertilizer is less obvious. Nutrients are essential to achieve a healthy plant stand and strong yields, but diseases flourish within a dense crop canopy. Organic growers often struggle to get enough nutrients in the soil so the crop may be less dense and less ideal for disease development. “One of the recommendations made to conventional producers is not to over fertilize,” Fernandez said. Straza said he doesn’t know what’s going on but it could be a combination of factors. “Like a lot of things in organic practices, it’s many small cultural practices that come together for one good defence,” he said.